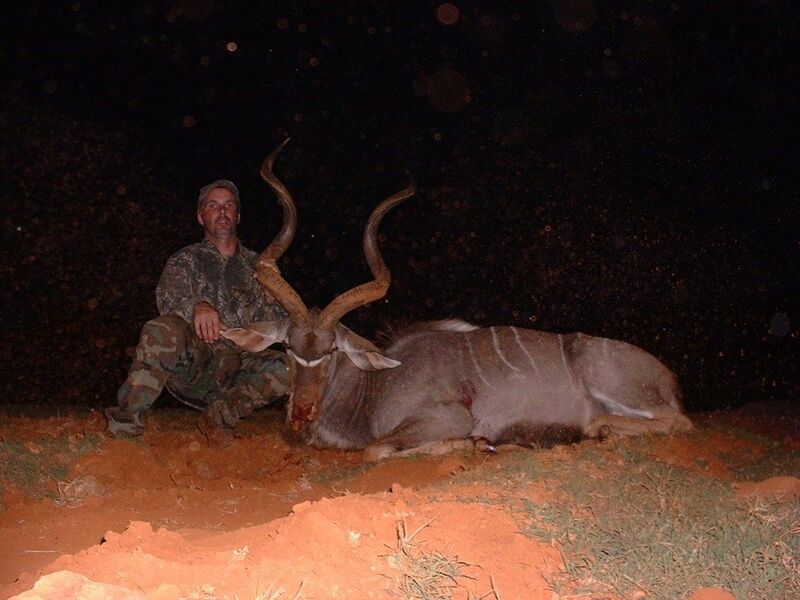 Majestic, strikingly beautiful, striped , spiral-horned antelope. Nicknamed the “Gray Ghost of Africa”. 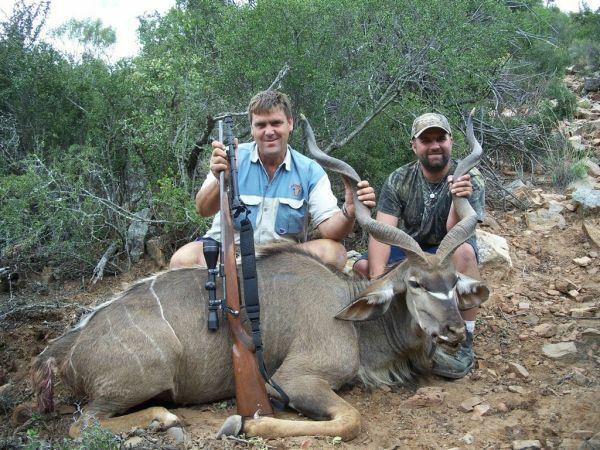 They prefer rocky, hilly or mountainous areas. 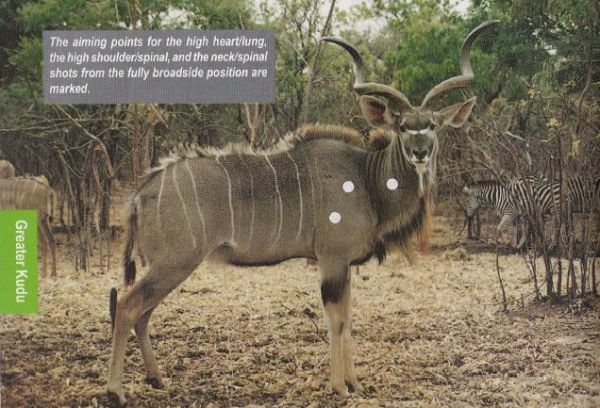 They are excellent jumpers . 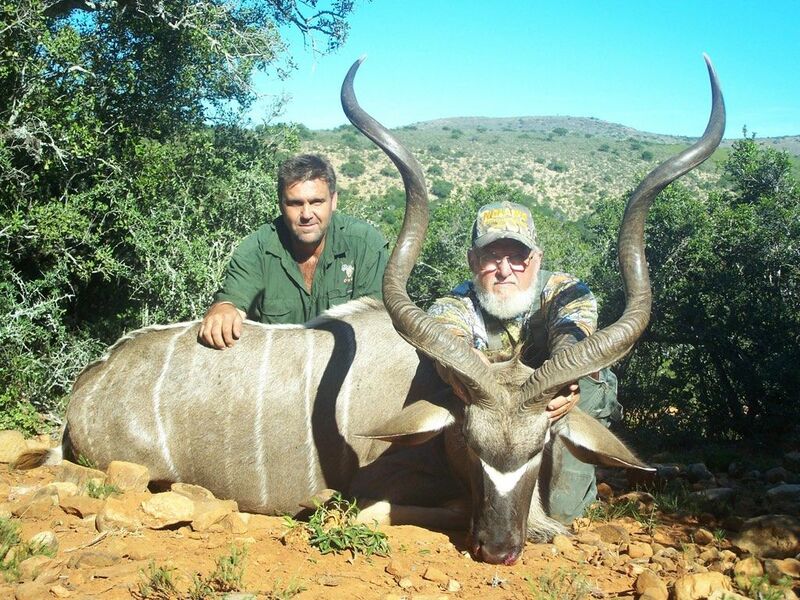 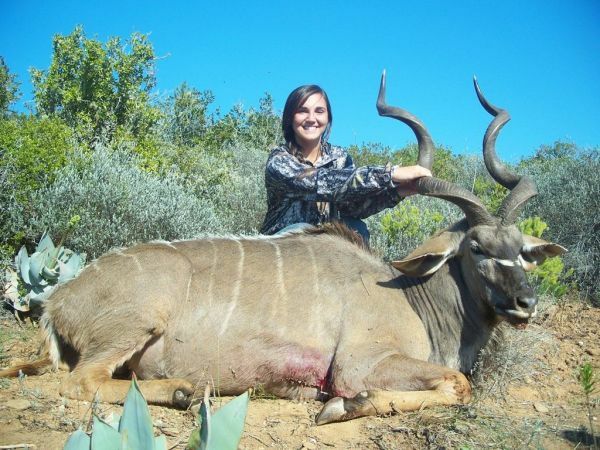 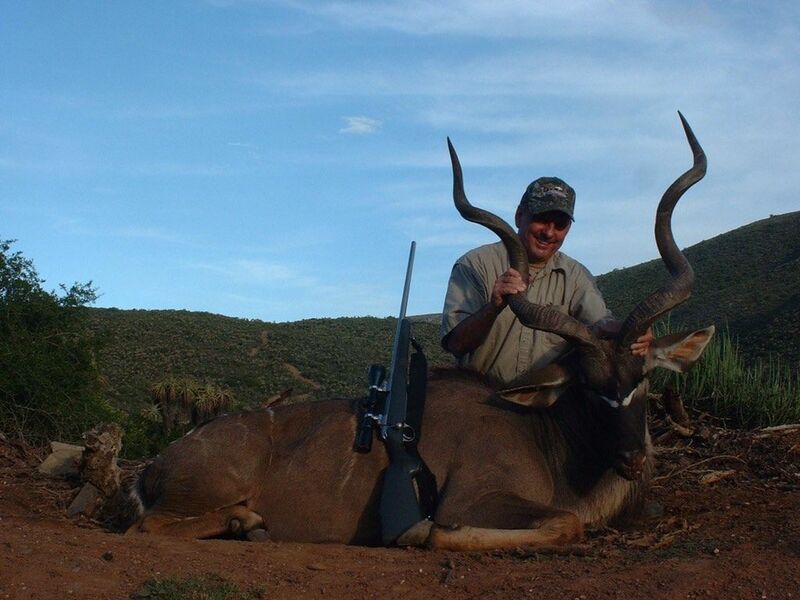 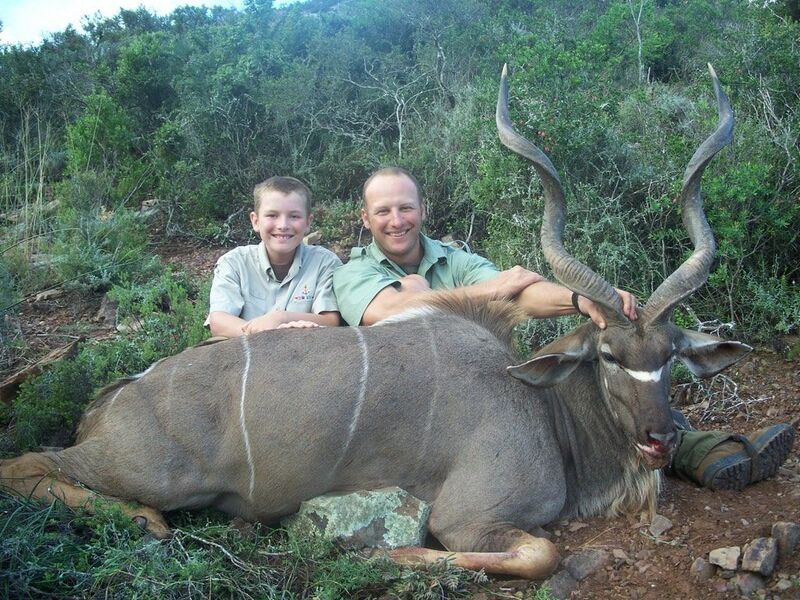 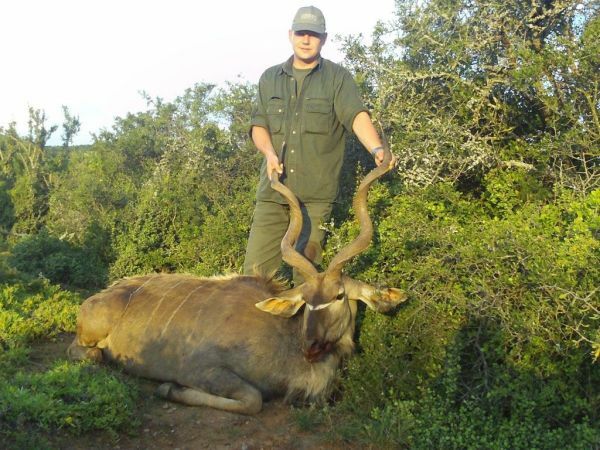 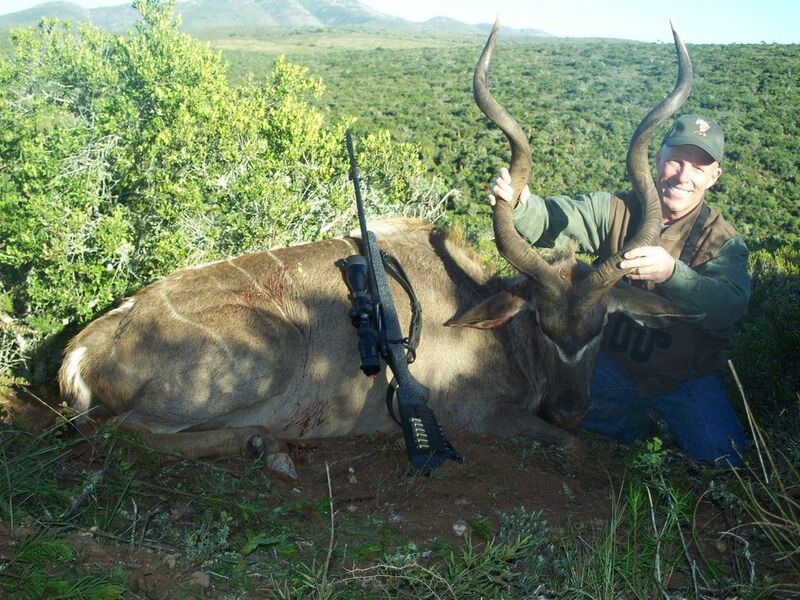 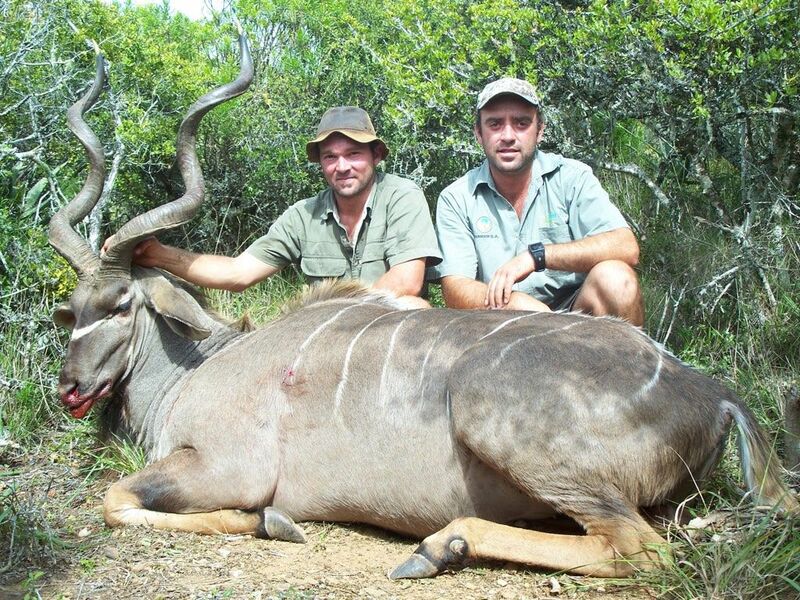 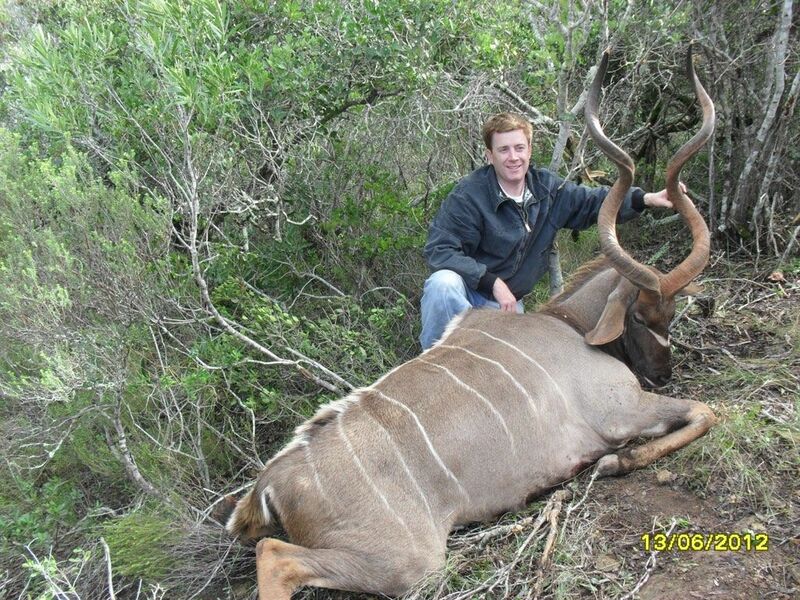 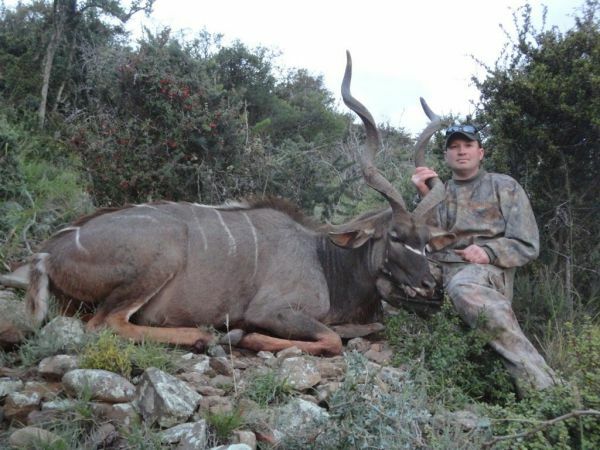 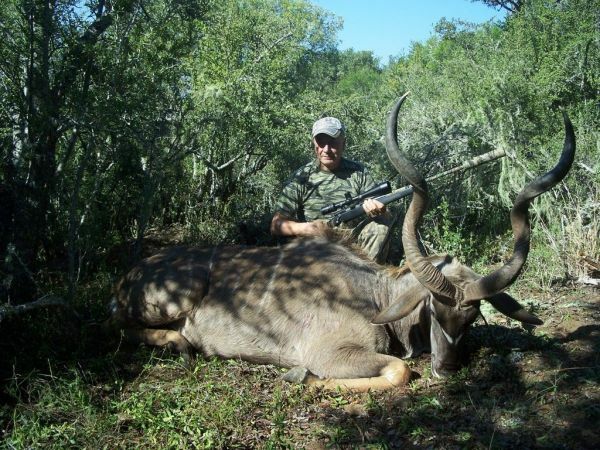 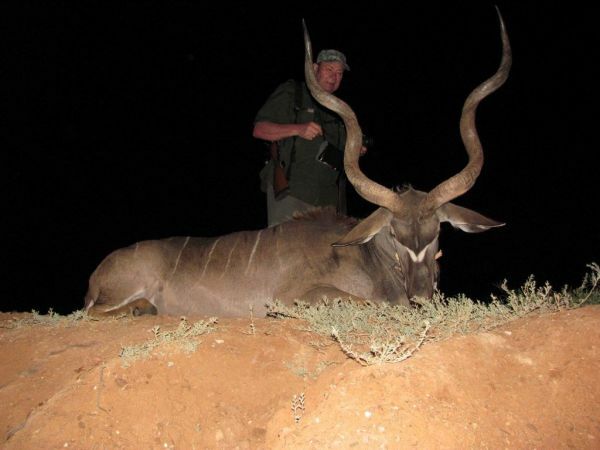 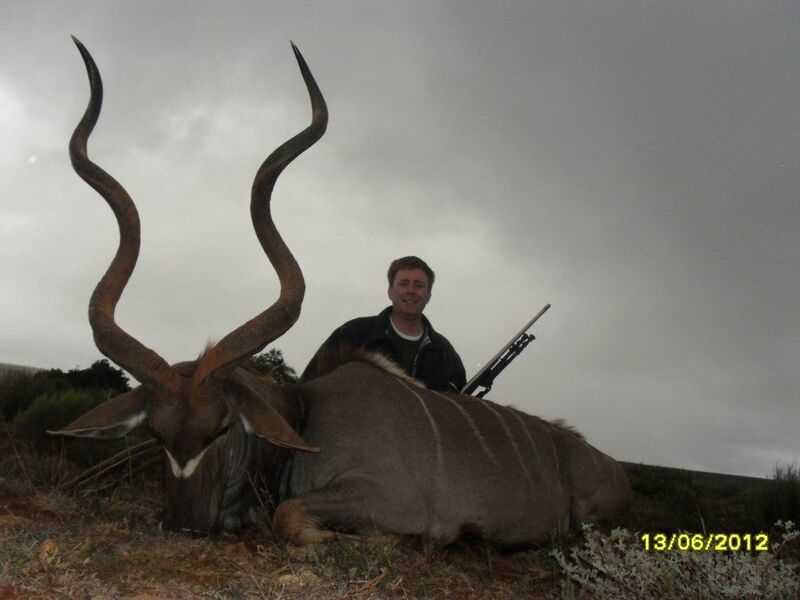 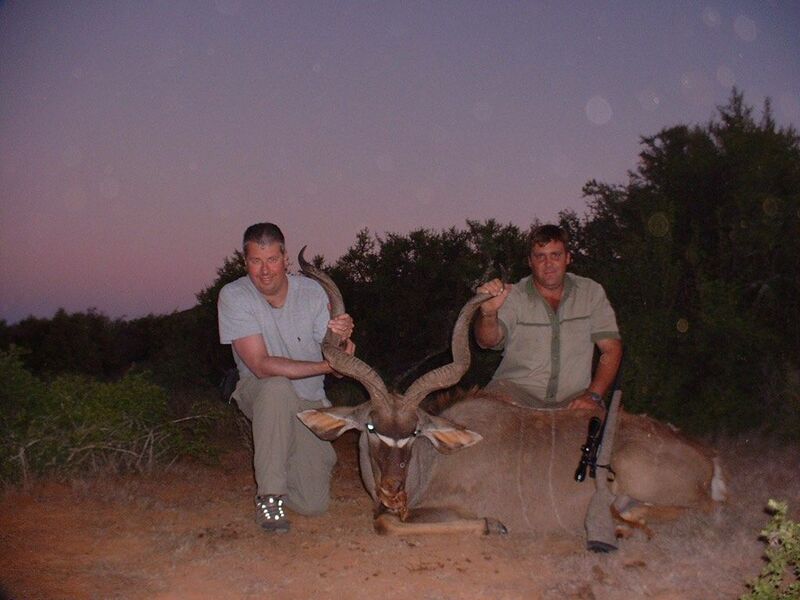 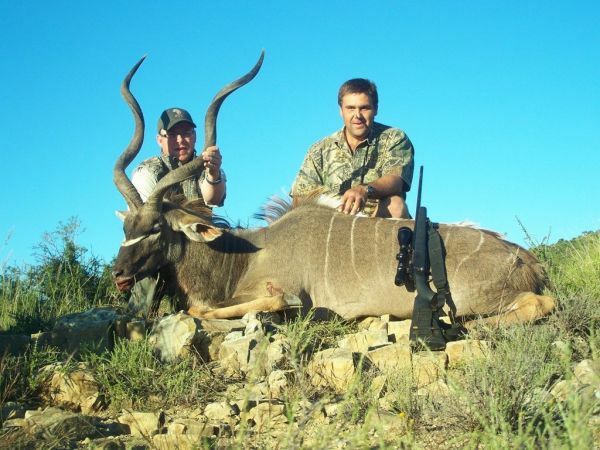 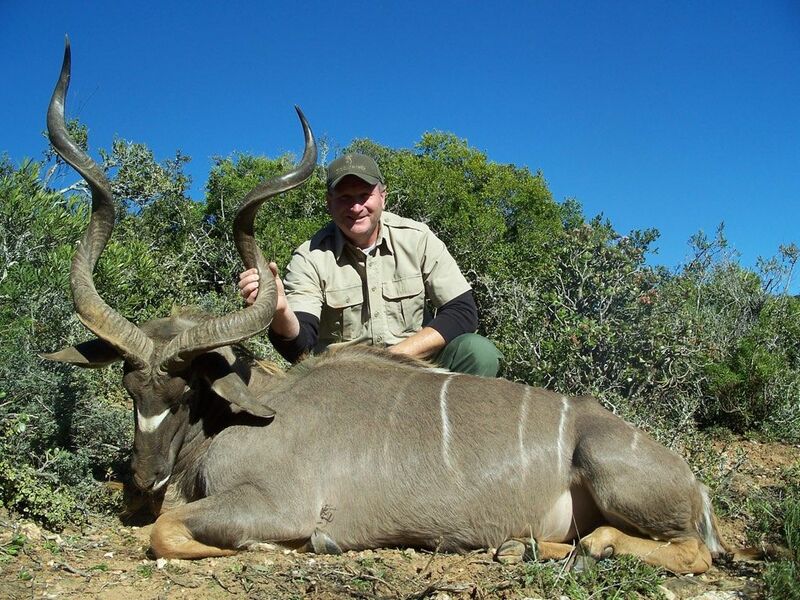 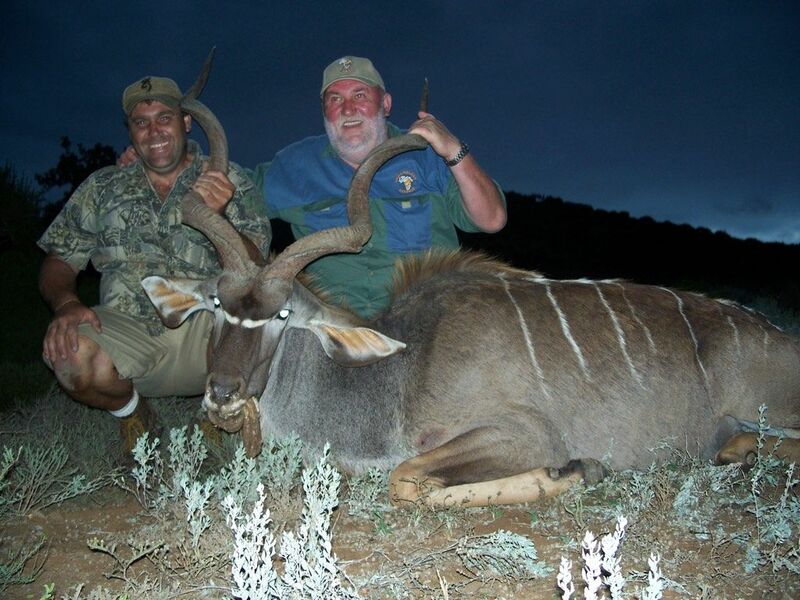 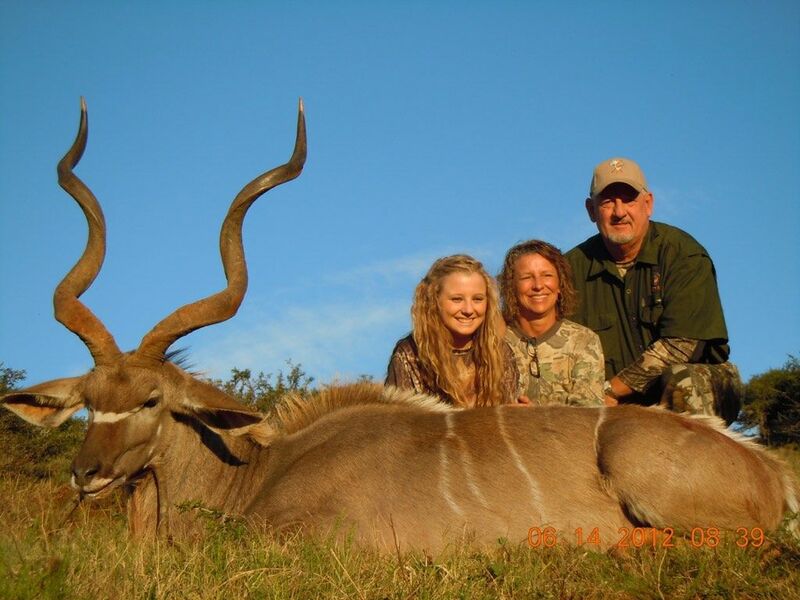 One of the African animals that any hunter should at least take once. 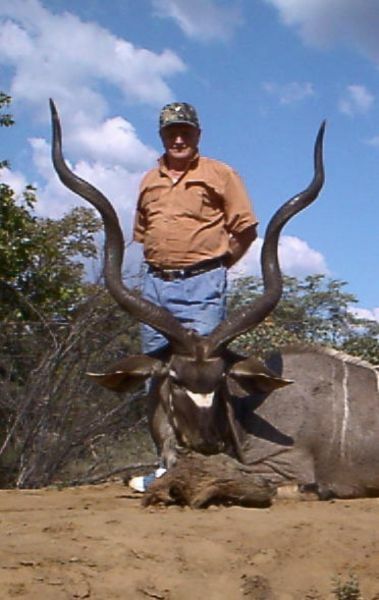 Only the bulls carry horns. Females are more brownish and Males more grey in color. Walk and stalk with a 30-06 onwards.